If you're wondering how much general liability insurance would cost for your business, talk with an agent or start a quote now. Protecting your business from legal claims is important, but you may be concerned about general liability insurance cost. A number of factors will determine what your GL insurance costs may be. By keeping in mind the risks associated with your type of work, many benefit options can be considered and then tailored to your needs. You’ve thought about protecting your business from liability claims, but worry whether you can afford general liability insurance cost. When you’ve worked hard, taken risks, sacrificed, and spent capital to launch your business, naturally you want to protect it against unforeseen accidents, injuries and property damage. That’s where general liability insurance – also known as professional liability insurance – comes into play. If someone comes to your shop and slips and falls in your store, you could be liable for the injury to your customers, or damage to property in the course of providing your products or services. A simple accident or injury could lead to a major financial burden if you don’t have liability protection. General liability insurance protects your company against bodily injury and property damage claims. * $1 million occurrence means that the insurer will pay up to $1 million for any single claim while the policy is in effect. $2 million aggregate means that the insurer will pay up to $2 million in claims over the lifetime of the policy. How can I reduce my general liability insurance cost? Adjust coverage limits and deductibles. Discuss with your agent how this would affect your overall coverage and out of pocket costs when a covered loss occurs. Enact or improve workplace safety standards. Keeping employees and customers safe helps minimize your risk exposure and lowers your premiums. 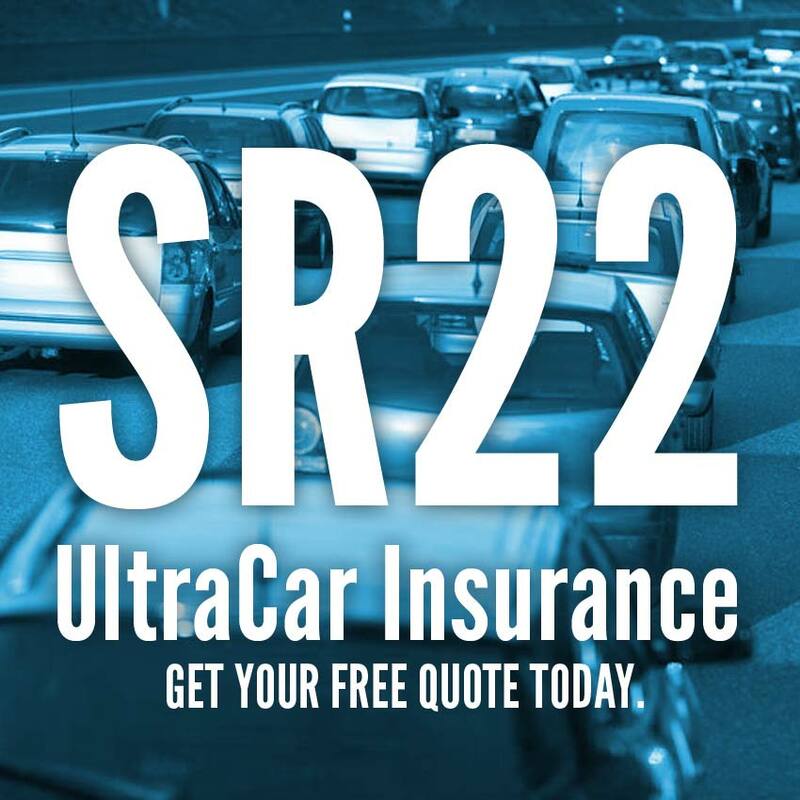 UltraCar Insurance can help you obtain the cheapest general liability insurance plan at a price that fits your budget and business needs. We also provide commercial auto insurance at competitive rates for your business use vehicles. Whether you run a small to medium sized landscaping company, accounting firm or IT service, we offer solutions to protect your business from financial exposure, and help reduce your general liability insurance cost. Give us a call for a no obligation general liability insurance quote.